Our voice on social media can be a force for good. 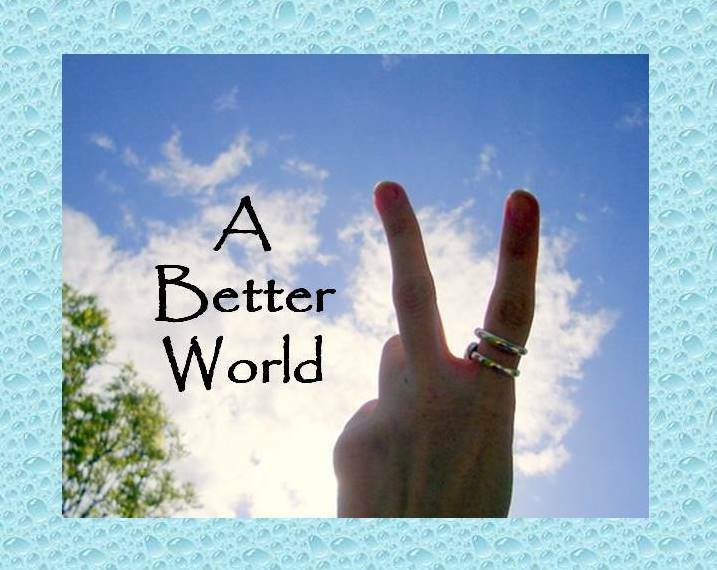 Through the ideas that we share (or reshare) we can support important causes and effect change. This is why it matters if we only share content about twerking and “WTF is This?” link shares that don’t really matter in the long run. Recently Telus teamed up with the World Wildlife Fund Canada to create a vending machine in downtown Vancouver that responded to tweets. (See embedded video below.) The idea was a simple one. Stand in front of the machine, crank up your smart phone, share a tweet about the WWF-Canada and you could have an adorable panda bear stuffie. Over the course of six days, 3,000 panda stuffies were requested by Pacific Centre shoppers who tweeted #HomeTweetHome. 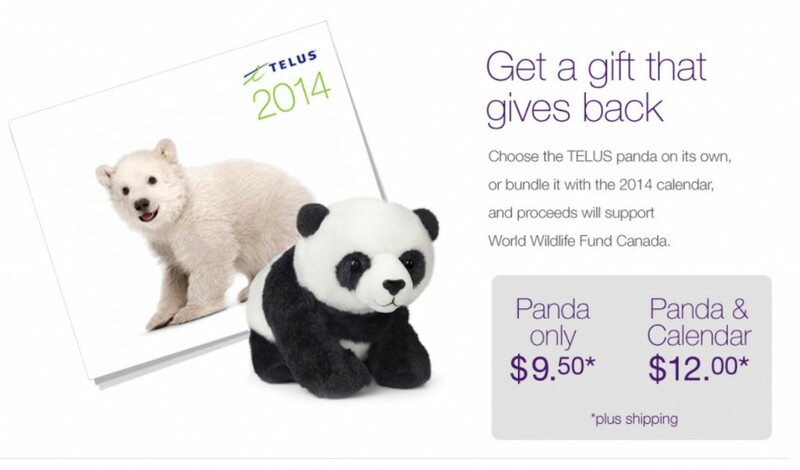 Telus also gave $1 to the WWF-Canada for every tweet that included that hashtag. WWF-Canada and TELUS are joining forces to tackle conservation of Canadian wildlife and their habitats. This $1 million four-year partnership will help raise awareness and funds for WWF’s conservation work such as assessing the health of Canada’s freshwater, smart ocean management and helping to create a sustainable Arctic. * You can order one of the adorable panda stuffies or their 2014 calendar (shown above) online. The calendar features the grizzly bear, blue heron, orca, caribou and grey wolf. * TELUS will donate $1 to WWF for every “share” or “like” connected to their Facebook page and on givewherewelive.ca. * Upload and tag your Canadian wildlife photos with the hashtag #homeTweetHome and Telus will contribute $1. * For every tweet and Instagram photo that includes the hashtag #hometweethome, TELUS will also contribute $1. Find out more information on the GiveWhereWeLive.ca website.